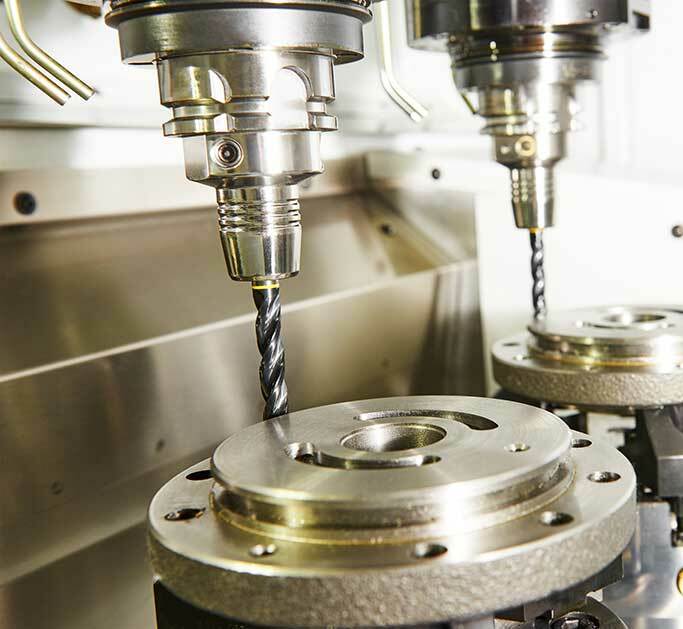 Every component we manufacture at McKellar Machine Products is unique to the customer’s specifications. With our custom machined parts, you always get exactly what you need! Depending on the application of your desired component, we will find the optimal material for manufacturing. We manufacture our products out of steel, stainless steel, aluminum, brass and plastics, just to name a few. Our components have also ranged in size, from as small as 1/16” [1.587 mm] in diameter, up to 2 ¼” [57.15 mm]. Don’t design your product based on the components you have available. 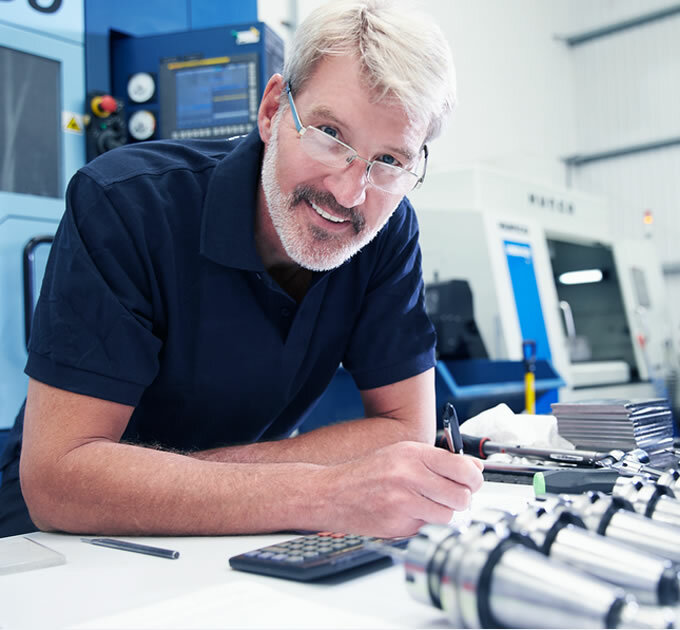 Let McKellar Machine Products manufacture custom machined parts to fit your product! At McKellar Machine Products, versatility is our strength. We will support your project from design to launch. We will manufacture the prototypes, follow through with a full PPAP (if required), and upon approval move seamlessly into full production. Every customer has different requirements, and McKellar Machine Products is here to fulfill them. We are proudly servicing customers that require 100 pieces, and others who require over a million. Every component we manufacture flows through our established ISO 9001:2008 quality control to ensure it is made to the strictest quality standards. Exceeding our customer’s expectations is always our number one priority! Want to find out what we can do for you? Let us know what you need by requesting a quote.